When we talk HP Omen 15-ce006na(see the lowest price) it goes in the top in gaming laptops being an affordable entry in the gaming laptop market. It comes with good graphics and adequate processing speed for the money you pay for it. Being fairly light you can easily take it with you where you go. Hp’s Omen series gave us an affordable gaming laptop that can handle most of the big titles in games at a decent speed. 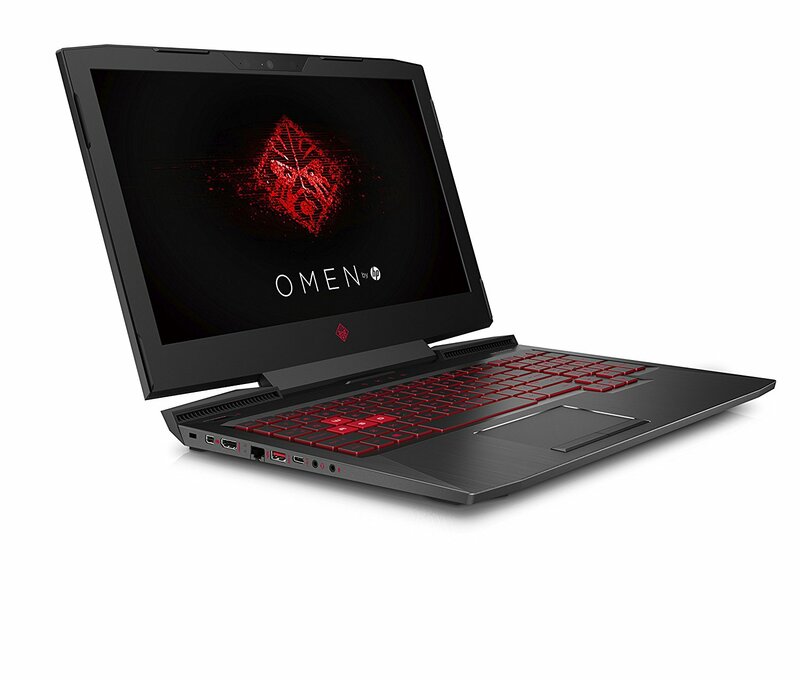 This HP Omen gaming laptop has decent response times with an Intel® Core™ i7-7700HQ processor and 8 GB’s of DDR4 SDRAM supporting up to 32 GB’s. Awesome graphics stand on this gaming rig for its price point. It has an NVIDIA® GeForce® GTX 1050 graphics card with 2 GB’s of Dedicated Memory. You’ll have a nice gaming experience looking at it’s 15.6” Full HD (1920 x 1080) display panel, a standard when it comes to gaming. Although gaming rigs require a lot of storage for games they require an SSD for a better performance as well. The HP Omen has your back here. With 1TB HDD and a 128 GB’s SSD hybrid storage being fairly enough for a gaming laptop. Having plenty of ports built-in helps. Especially the preferred USB-C with ultra-fast data transfer speed. The sound quality it’s not as good as you might expect in a gaming laptop. The speakers lack bass. The display colours seem a bit washed out. The brightness is also quite low. 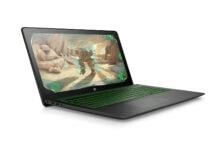 It’s a good laptop for those just starting to get a feel for gaming. The graphics and response time on this HP Omen 15-ce006na are not so fascinating but they will satisfy you when you’ll play a game.